capabilities are similar to other shields. 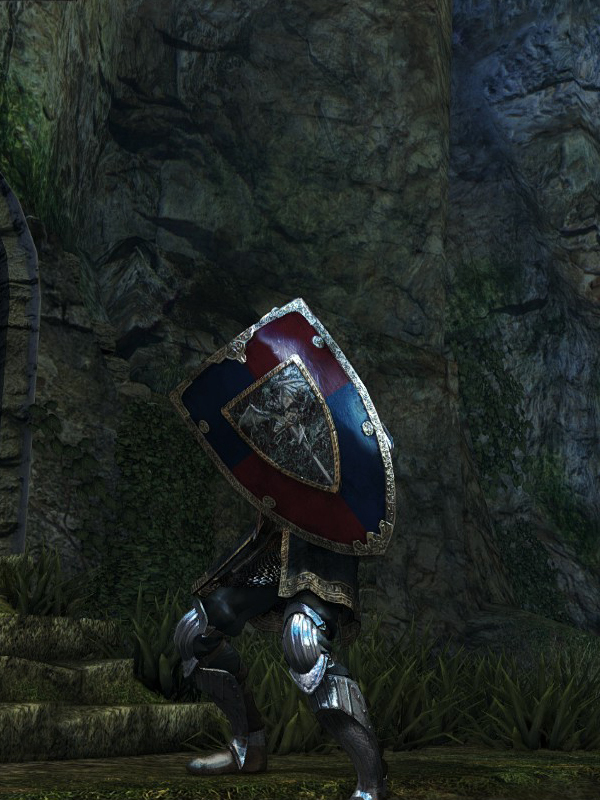 Knight Shield durability reduced to 20. Base damage increased. Cannot repair weapon (except through reinforcement).